Wat is dit voor site? Wij zoeken de goedkoopste boeken op internet. Dancing with Medusavonden we het goedkoopst op Bol.com voor €22.99. We hebben gezocht in nieuwe en tweedehands boeken. Rechtsonderaan de pagina kan je het boek direct bestellen	via Bol	.com. This is a story about Bella, a beautiful tale of caring, trust and emotional healing. It begins when Dr. Zal, a first-year resident in Psychiatry, meets a 20-year-old in the throws of a severe psychotic episode. 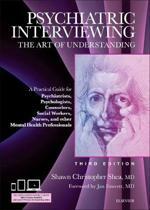 It chronicles thirty-seven years of psychiatric treatment. Focusing on family relationships, he tells how both Bella and he resolved issues with a significant parent. Although his life was quite different, he was able to draw parallels that allowed him to empathize with some of her life events. Bella was a role model of strength, endurance and caring for her children and husband. She survived childhood abuse, molestation and a dysfunctional family background. In the end, mental illness did not ravish her life. Rather it was a physical disease. 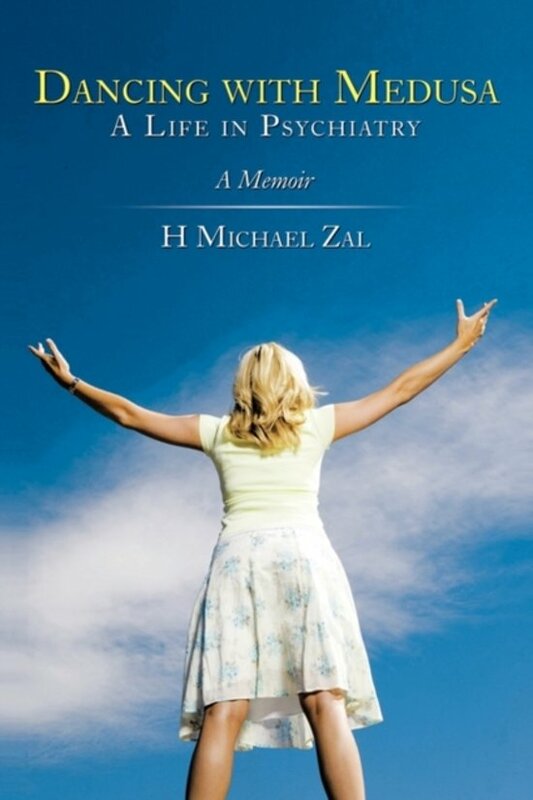 The book also shows how Dr. Zal changed from an inexperienced, anxious, psychiatric resident and become a wiser, more empathetic therapist. 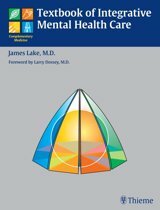 It illustrates how he learned to balance personal angst, the biologic basis of psychiatric illness and the uniqueness of the individual patient into a therapeutic tool. This balancing act, illustrated through Bellas story, is the dance with medusa that has occupied the core of his life in psychiatry. Dr. Zal is able to weave a 40-year history of psychiatry through this story, including sweeping changes in treatment, mental health laws and the role of the psychiatrist. Using Haverford State Hospital, he tells the story of the transition to community mental health. Bellas story is about hope, overcoming the stigma of mental illness and the role that determination can play in life success. Her accomplishments reinforce Dr. Zals firm belief that although psychiatric medications can facilitate improvement in mental disorders, it is people working with people, on a sustained long-term basis, that is equally or even more important, in maintaining recovery and producing emotional growth.